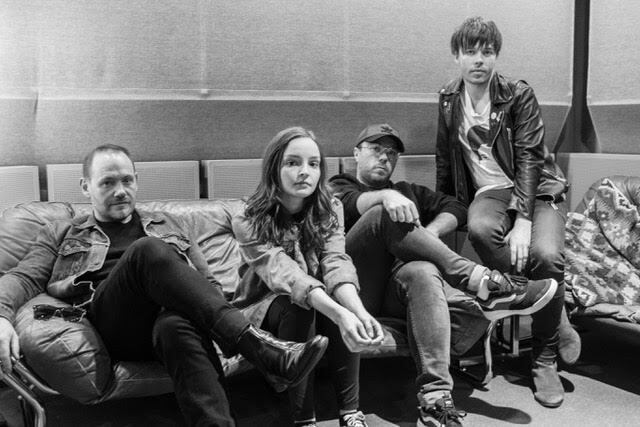 CHVRCHES will release new EP 'Hansa Session' later this week. The Scottish band released their third album 'Love Is Dead' earlier in the year, and this was followed by some colossal live shows. These recordings are gathered on 'Hansa Session', which will be given a digital release on November 16th (the limited 10 inch vinyl edition drops on December 14th). 'Hansa Session' contains new versions of ‘Graffiti’, ‘Miracle’ and ‘Get Out’, alongside fan favourites ‘Heaven/Hell’ and ‘Really Gone’. Check out a clip from the EP below. For tickets to the latest CHVRCHES shows click HERE.